The X5 3rd gen utilizes two dual-channel OPA1642 chips for its low-pass filtering stage and a custom-made audiophile-grade OPA426 chip for amplification, providing greater power output (up to 300mW under a 32Ω load) and greater ability to deal with capacitive loads. 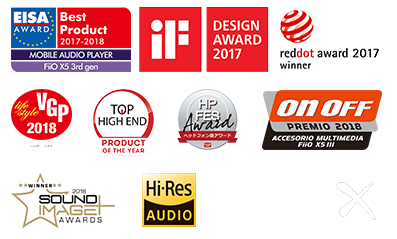 The outstanding sound quality of the final audio architecture employed in the X5 3rd gen is the result of closed beta users working tirelessly together with the team at FiiO in a quest to make this new X5 sound the best that it can. Go with black for the classic, yet classy look. The titanium brings a thoroughly chic, yet sophisticated atmosphere. Red is your best bet if you want to be bold and breathtaking. With these three distinctive colors, you can be sure to pick the X5 3rd gen that best matches you. 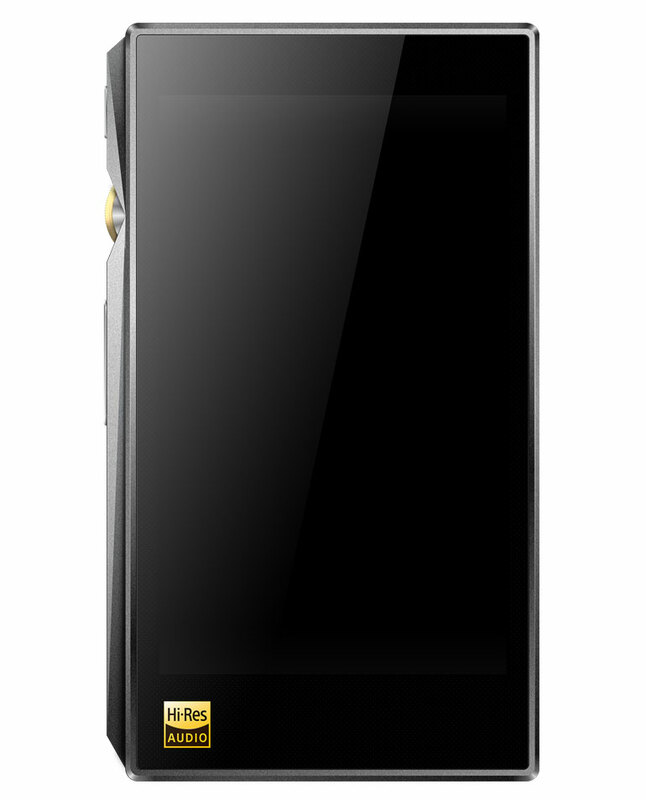 The X5 3rd gen is equipped with two top-of-the-line AKM AK4490EN DACs, one for each channel. 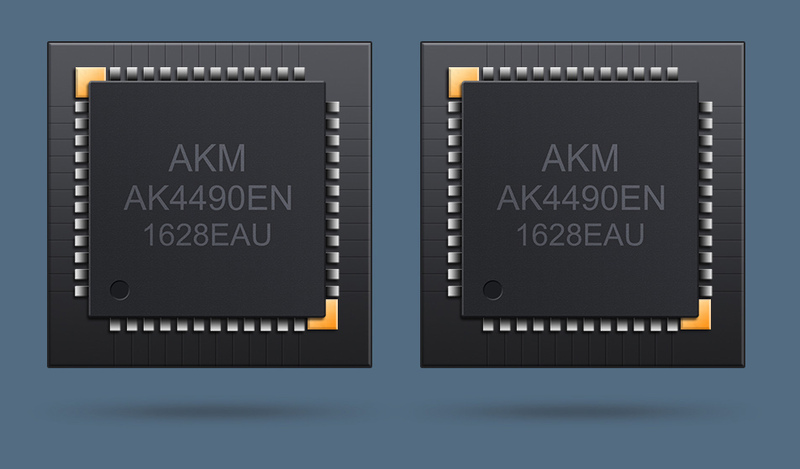 The AK4490EN is a part of a new generation of high-quality 32-bit DACs that supports all PCM and DSD formats. By using a dual-channel implementation of AKM's unique VELVET SOUND low-distortion architecture that includes digital filtering with 32-bit processing, the DAC chips in the X5 3rd gen have the ability to finely and exactly reproduce your music. The X5 3rd gen utilizes two separate crystal oscillators – one for the DSD/44.1/88.2/176.4/352.8 kHz sampling rates and the other for 48/96/192/384 kHz. 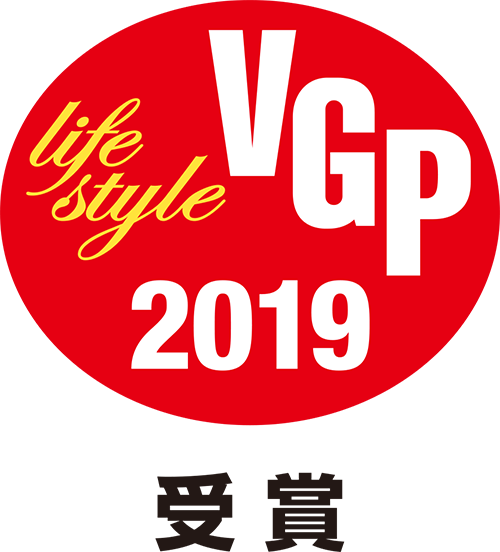 This ensures that under all sampling rates, there is significantly reduced jitter, improved clock accuracy, more stable operation, and virtually no sampling rate conversion artifacts. 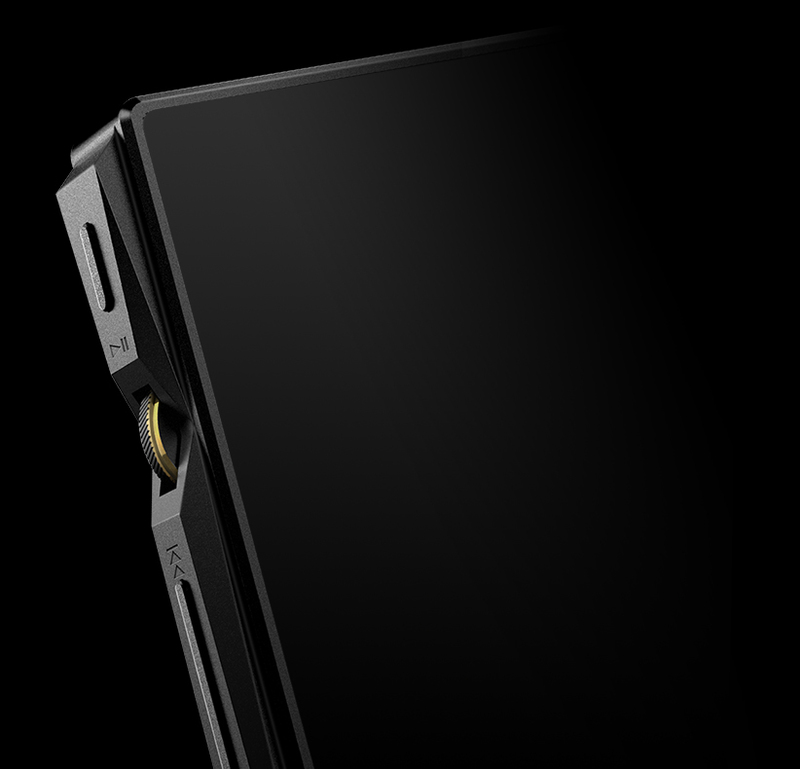 The X5 3rd gen has two headphone outputs – one single-ended, and the other balanced. 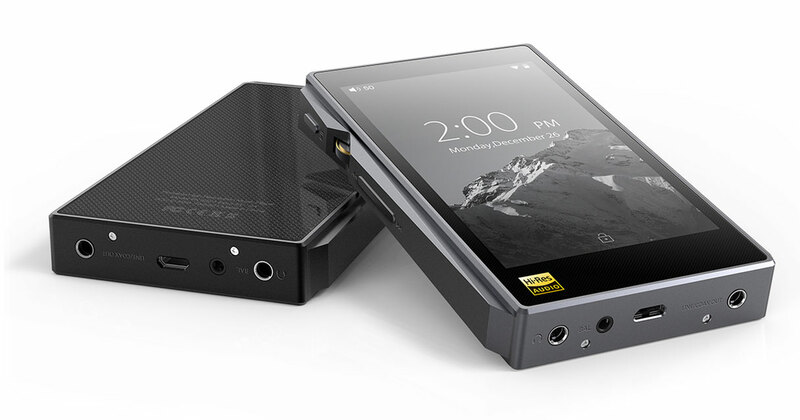 This allows the new X5 to cater to fans of either headphone output type. 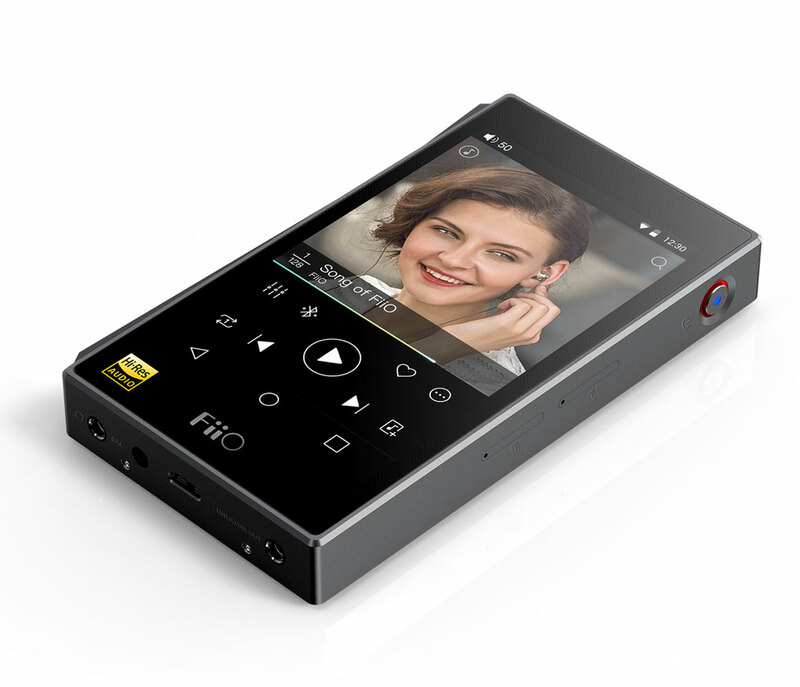 To circumvent the problem of third-party Android apps automatically converting the sample rate of music, FiiO's software team wrote an entire new audio software architecture for its deeply customized and optimized version of the Android 5.1 OS. 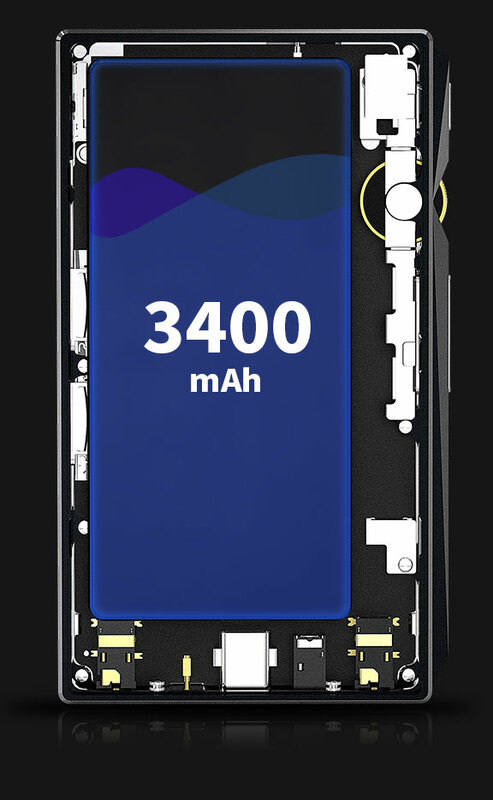 This results in improved sound quality and better overall performance of the device, and also gives 90 more minutes of battery life compared to running under Android 4.4. 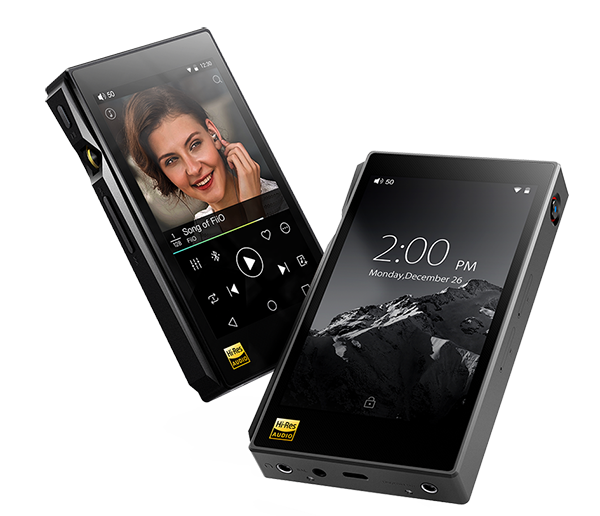 The X5 3rd gen, following in the footsteps of FiiO's flagship DAP, also offers two modes of operation – Pure Music mode and Android mode. 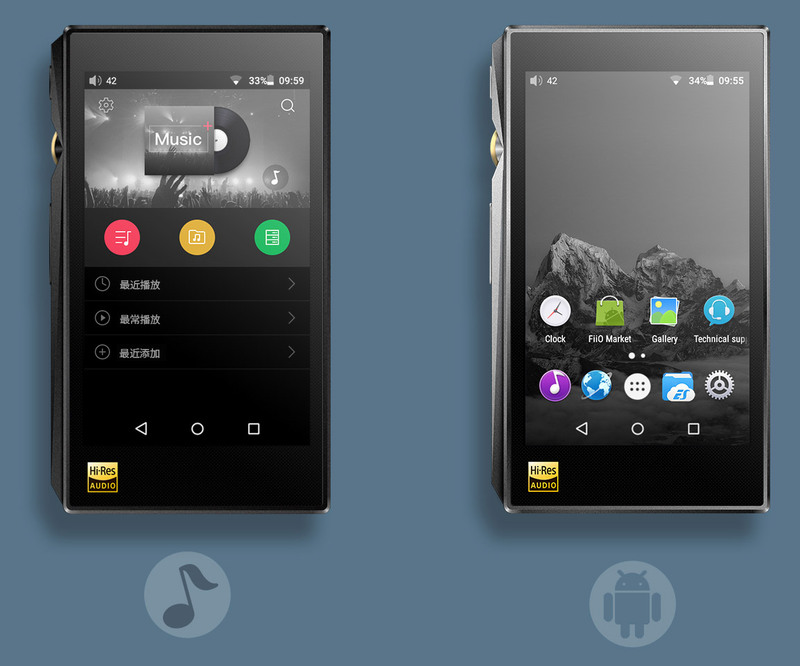 In Pure Music Mode, only the main music player is available – no other apps run for smoother operation and a purer sound. In Android mode, users are free to install and run any third-party Android apps according to their needs. By offering these two modes of operation, the X5 3rd gen can satisfy both the music purists and those who need more versatility. 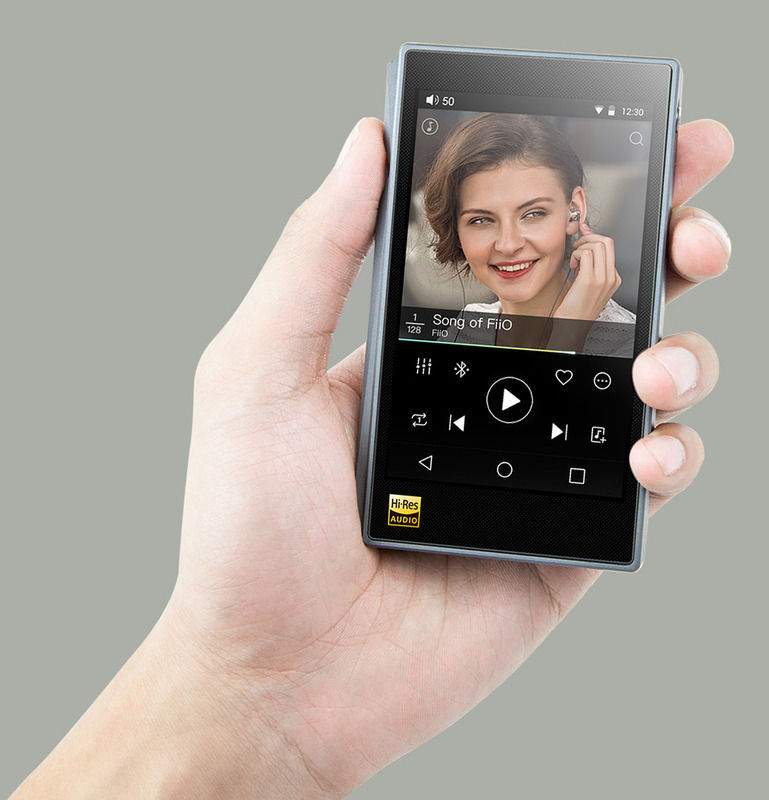 The X5 3rd gen brings a number of new features for a convenient wireless experience – 2.4 GHz Wi-Fi allows users to listen to their favorite online streaming services; aptX ensures a low latency, high-quality wireless Bluetooth experience; and DLNA is supported for even more forms of wireless connectivity. With the X5 3rd gen, you can play your music anytime, anywhere. In order to make a more seamless-looking and durable chassis, the X5 3rd gen design team needed to rethink the design of the micro SD card slot. 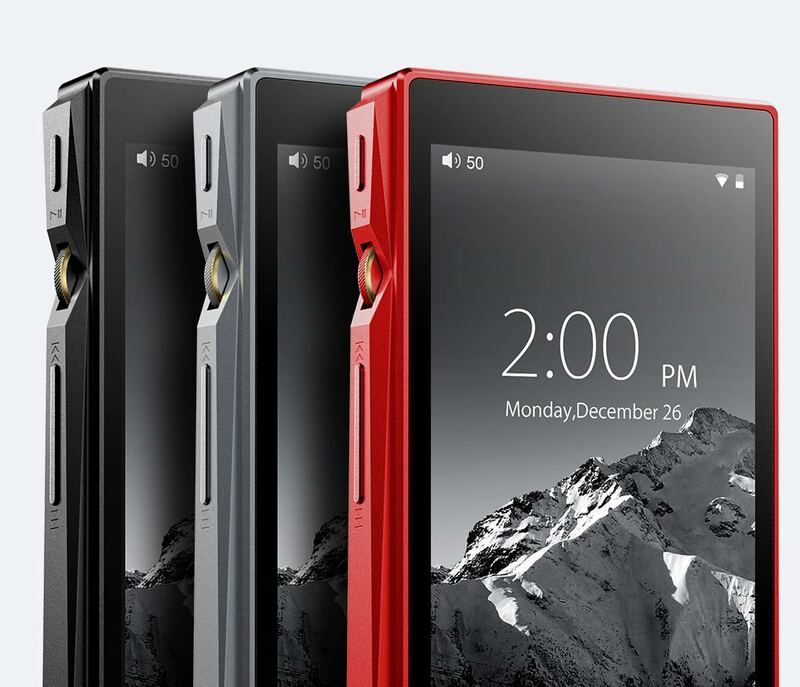 In this new design made of fine stainless steel powder based on new metallurgical methods, the gap between the micro SD card slot and the rest of the body is only 0.2mm – making for a more handsome body. 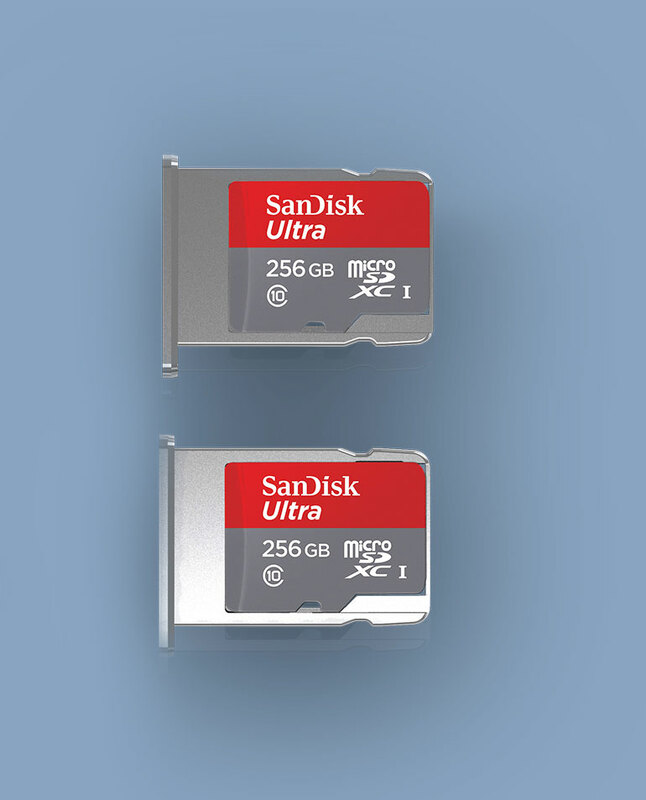 The X5 3rd gen contains both 32GB of built-in storage and two external micro SD card slots. Since each micro SD card slot supports up to 256GB cards, the X5 3rd gen is able to carry up to a whopping 544GB of music – enough to store up to 130,000 songs. The X5 3rd gen has an all new UI that has been thoroughly and carefully changed from past efforts down to the last pixel – for example, many of the icons have been redesigned, such as the ones for EQ setting and system settings. The new UI has a black theme with splashes of thoughtfully-placed bold colors for a clean, modern presentation. New to the X5 3rd gen is a physical volume knob, which is slightly recessed within a guard so as to prevent accidental volume changes but is still easy to manipulate. 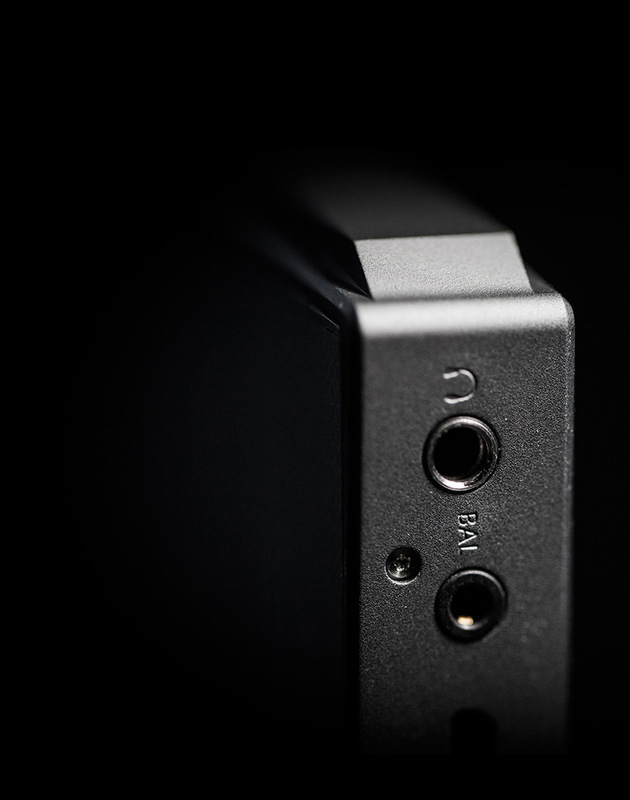 The volume knob contains several of FiiO's characteristic design traits, such as the 45° grooves on the volume knob as well as the rigid lines and smooth circular elements which complement each other for a striking and unique look. The upgrade in the feel and grip of the X5 3rd gen's body over the previous X5 is immediately apparent. In order to achieve a smoother finish, the X5 3rd gen's body is made of specially-selected No. 180 zirconium sand. The front panel features a subtle dot matrix pattern, while the rear is tastefully adorned with a snazzy fine star pattern.The anodized titanium and gold color paints perfectly harmonize with each other to give the X5 3rd gen an understated yet luxurious appearance. The molded chassis, plastic, and stainless steel on every corner of the new X5 come together seamlessly for a very sleek look. This makes even the headphone jack more durable and look more integrated with the rest of the body.  The X5 3rd gen can be used in multitude of different ways according to the needs of the user. With a special cable, the X5 3rd gen can be in a car in its In-Vehicle mode. It can be connected to a computer as a USB DAC. 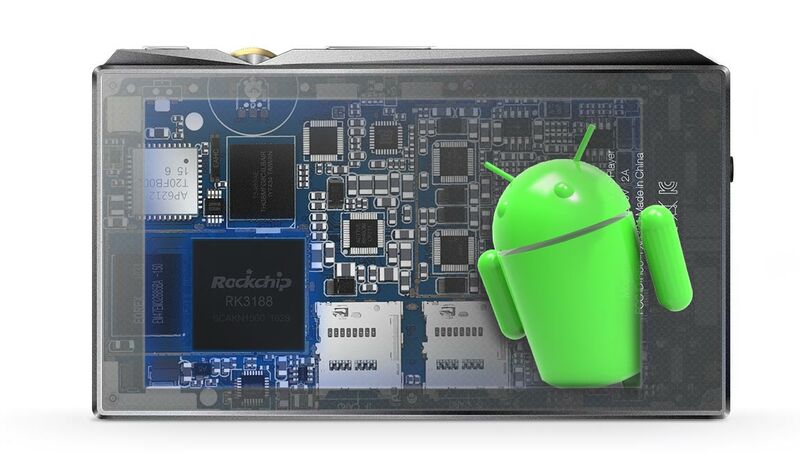 It can also act as a transport, outputting digital audio signals to an external USB DAC. 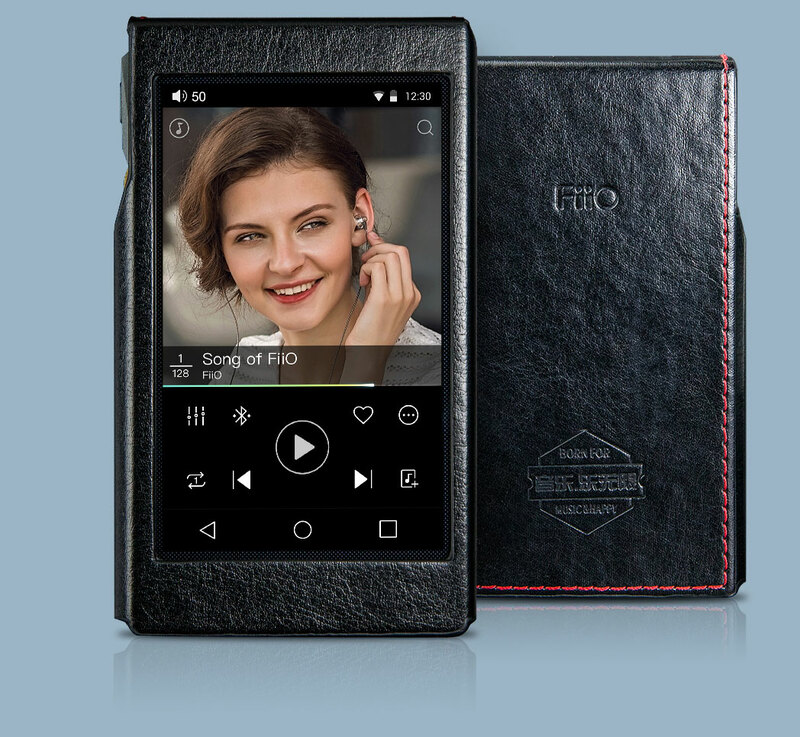 And finally, it can also be docked to the FiiO K5 docking station, through which it can be charged and connected in even more different ways. Available for the X5 3rd gen's screen is a 7H tempered glass screen protector, which is hard enough to be resistant against most scratches yet still boasts a 90%+ light transmittance rate, ensuring your screen will be still easy to look at for years. Stylish PU leather cases are also available for the new X5, which not only protects your valuable investment but also, due to the grippy surface, makes it easier to use.